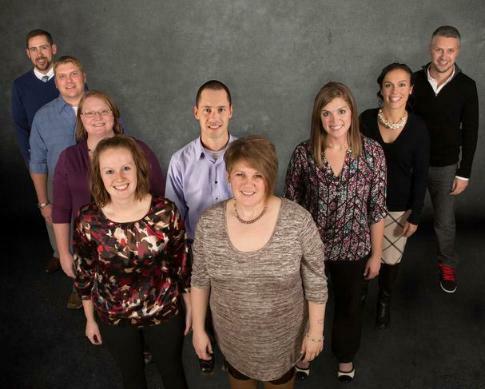 Striving to provide a connection for the Young Professionals who live or work in Green County, Wisconsin. Visit us often to check out the wide variety of events we have planned for the upcoming months! Review board member bios and links to our sponsors. Check out our other upcoming events on our 'Events' link and look back often! Sorry, there are no events to display right now, check back soon! Are you on Facebook or LinkedIn? Build your professional network through social networking! © Young Professionals of Green County All right reserved.